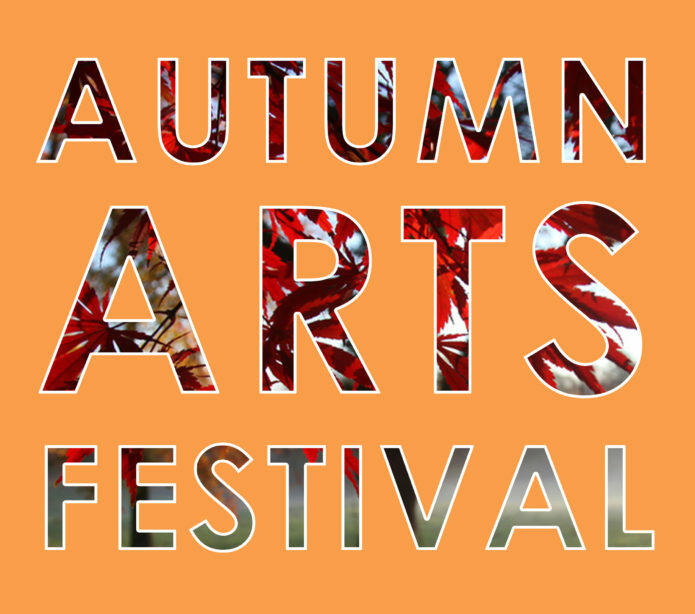 The non-profit Spectrum Art Gallery and Arts Center Killingworth hosts the Annual Autumn Arts Festival! The free festival presents award-winning artists and fine artisans from Connecticut and tri-state area. This year, we are fortunate to have indoor and outdoor space for artists. Festival includes representational and abstract painters working in oil, acrylic and pastel, as well as, photographers, potters, glass artisans and jewelry designers. Artisans exhibiting are those working with mixed media collage, wood, glass, fabric, silver and more.